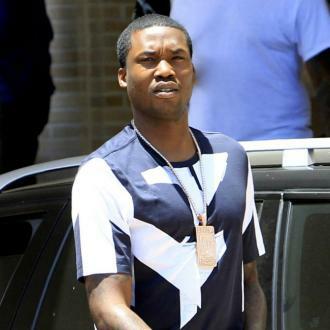 Meek Mill has had his assault charge wiped out after performing community service. 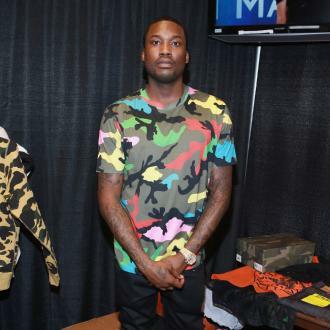 Meek Mill has had his assault charge thrown out. 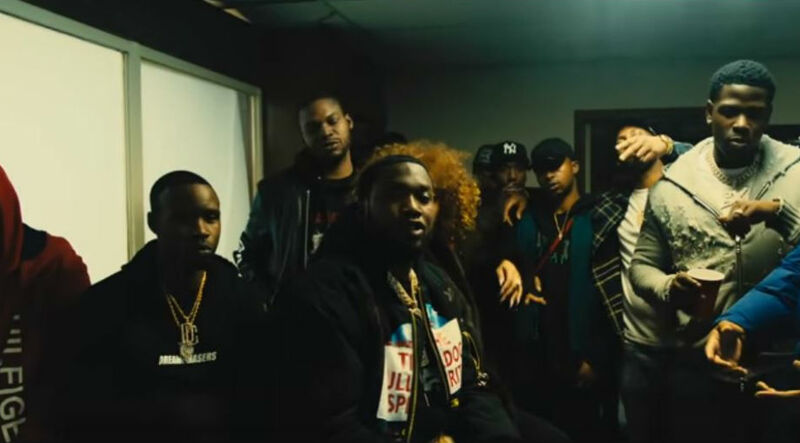 The 30-year-old rapper was arrested in March and charged with misdemeanour assault after allegedly having a physical altercation with someone who tried to get a picture of him at St. Louis International Airport in Missouri. 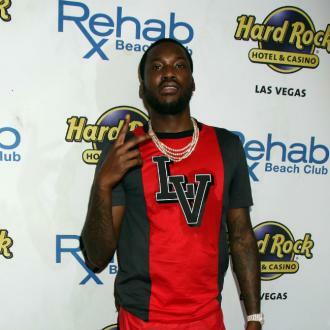 However, his lawyer Joe Tacopina told TMZ that he struck a deal for Meek to perform community service at the Veterans Association in Philadelphia, in return for having the charges dropped. And it was recently revealed that Meek's arrest record will be cleared in his reckless driving case if he stays out of trouble for six months. Witnesses are said to have alerted the New York Police Department to a group of people who were doing wheelies and riding dangerously along the street, and Meek was arrested after being identified from social media. Sources told the publication the hip hop star was held for questioning in an Upper Manhattan Precinct following the alleged incident. Earlier this year, Meek was said to be heartbroken following his split from Nicki Minaj, who he dated for around two years from 2015 to 2017. Speaking about their relationship, he previously said: ''It was a win. I got Nicki when I was ... like I came up. I always wanted Nicki my whole life. I used to talk ... remember I had the rap about it. I bagged that. So that was a win of course.